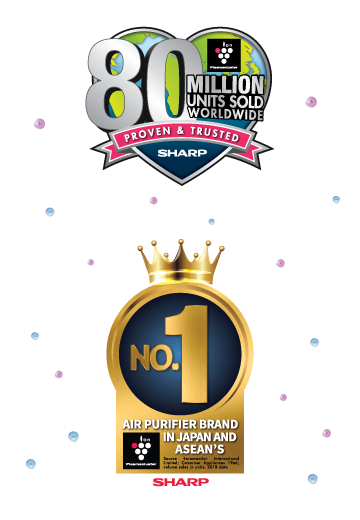 Sharp's revolutionary Plasmacluster technology has been proven to be effective against suspending viruses and microbes that contaminate our air, leaving air cleaner and healthier. 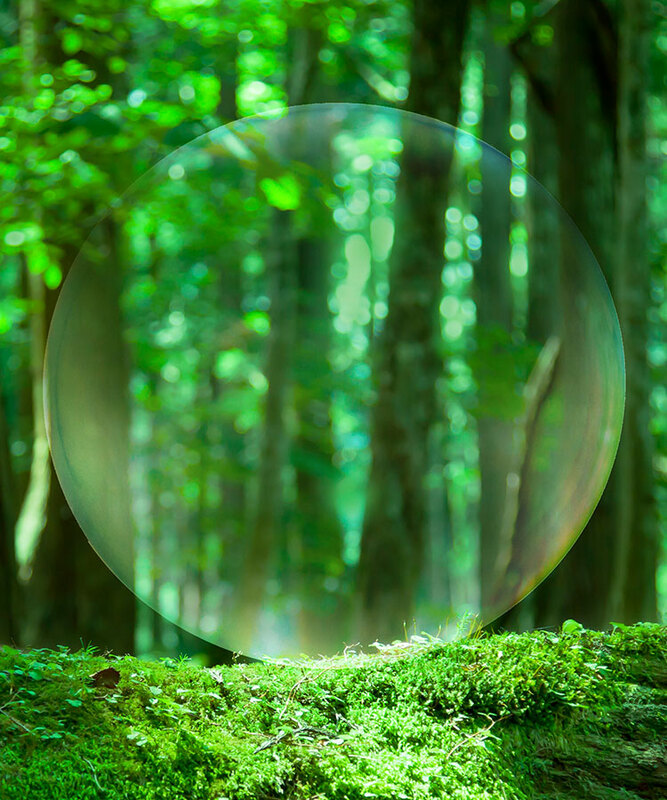 Plasmacluster technology generates and emits the same positive and negative ions that occur in nature. 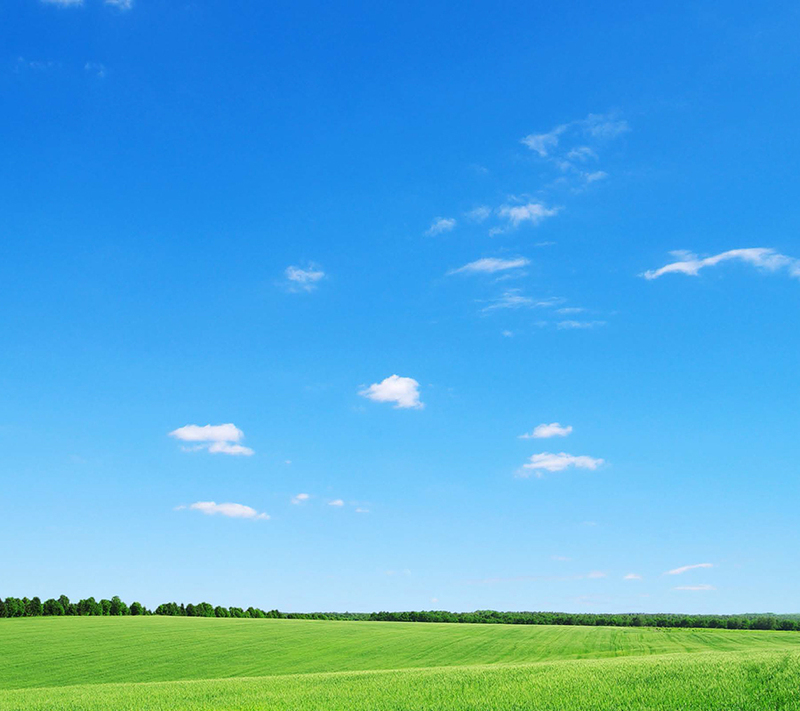 After purifying the air, the ions turn to water and return to the air. 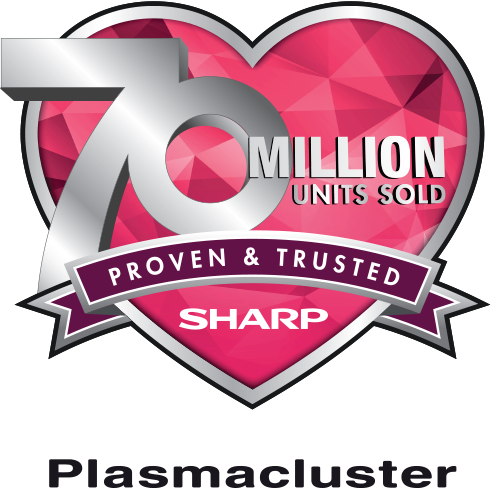 Sharp is constantly developing new ways that Plasmacluster can bring benefits to society. 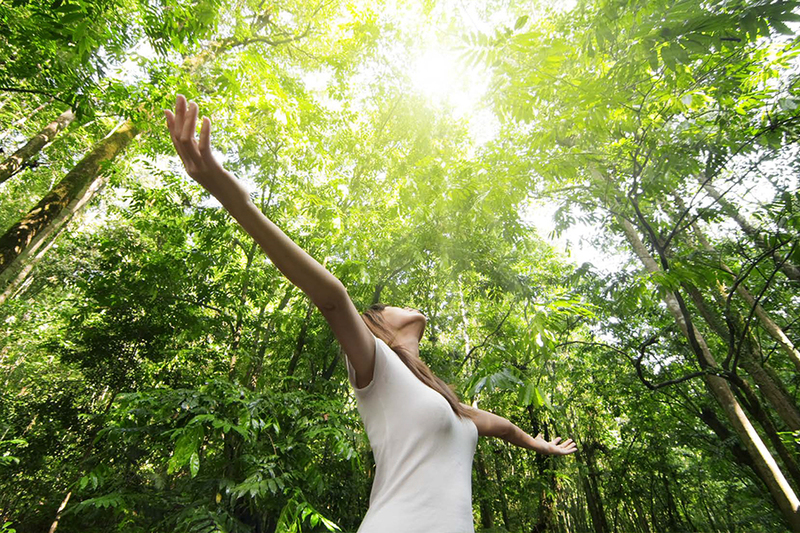 Plasmacluster Ions are similar to positive and negative ions found in nature. 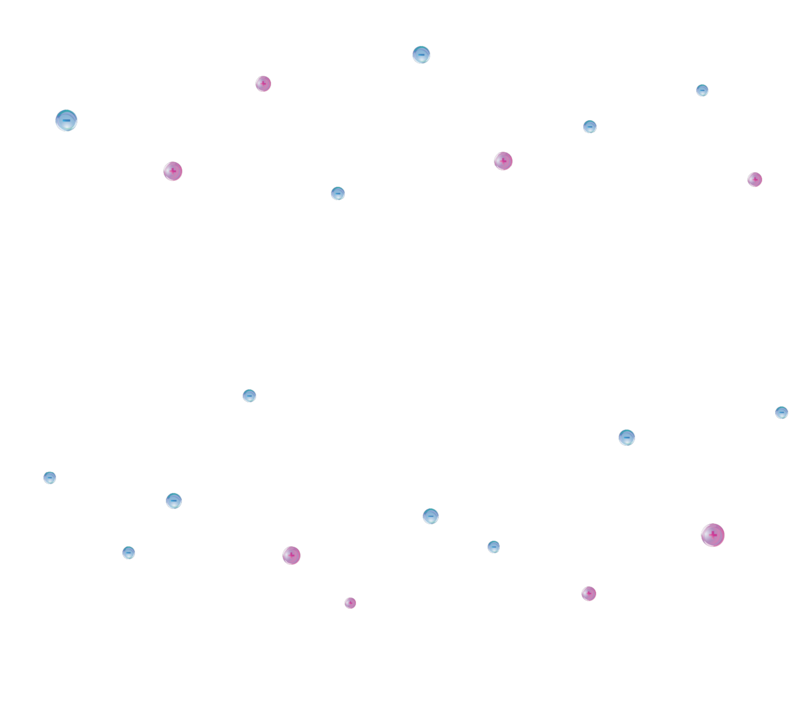 The ions are surrounded by water molecules and are released into the air. The ions from hydroxide (OH) radicals are highly oxidising when they adhere to the surfaces of airborne microbes, such as suspended allergens, bacteria, mould and viruses. They remove hydrogen from the surface proteins, breaking them down. The hydroxide (OH) radicals combine with hydrogen(H) to form water (H20) which is returned to the air. Eliminates airborne mold and suppresses activity of adhering viruses, bacteria and allergens. 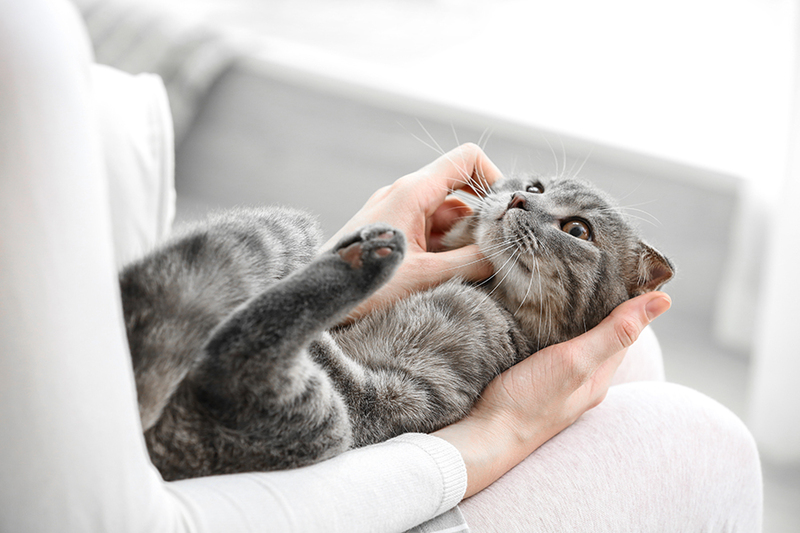 Breaks down and eliminates adhering odors from tobacco smoke, cooking smell and pet odors. Plasmacluster ions reduce static electricity, preventing pollen and airborne dust from clinging to curtains, clothing and other surfaces. Water molecules produced by PCI adhere to the surface of the skin, forming a coating which maintains moisture of the skin. 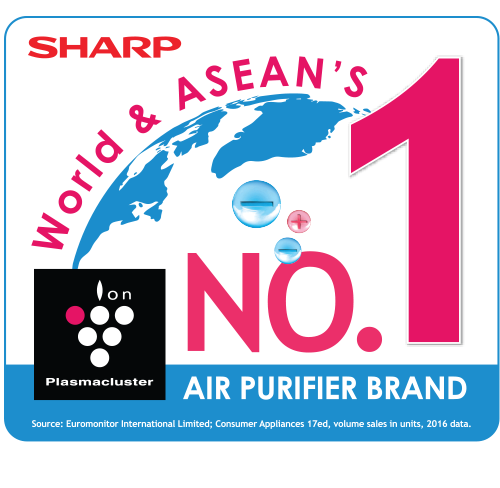 Sharp’s Plasmacluster technology-equipped product sales reach 70 million unit worldwide and World & ASEAN’s No.1 air purifier brand as per the consumer appliances 18ed 2017 report by Euromonitor International Limited. *Total shipments of product worldwide equipped with Plasmacluster technology, as well as Plasmacluster ion generators, from October 2000 to the end of February 2017. *Source Euromonitor International Limited; Consumer Appliances 18ed, volume sales in units, 2017 data. 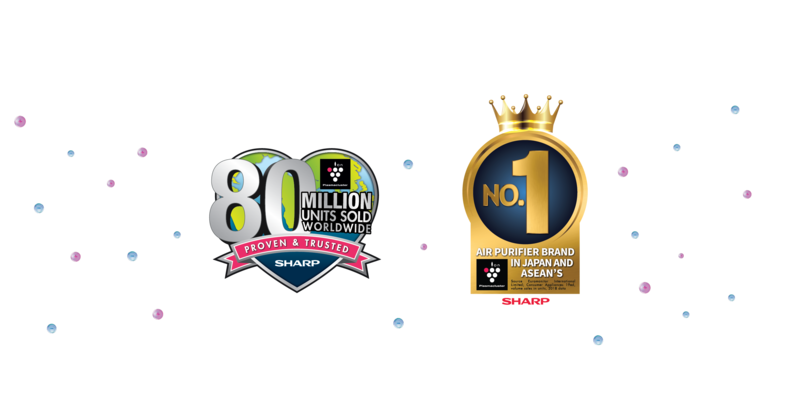 Sharp’s Plasmacluster technology-equipped product sales reach 80 million unit worldwide and JAPAN & ASEAN’s No.1 air purifier brand as per the consumer appliances 19ed 2018 report by Euromonitor International Limited. *Total shipments of product worldwide equipped with Plasmacluster technology, as well as Plasmacluster ion generators, from October 2000 to the end of October 2018. *Source Euromonitor International Limited; Consumer Appliances 19ed, volume sales in units, 2018 data. 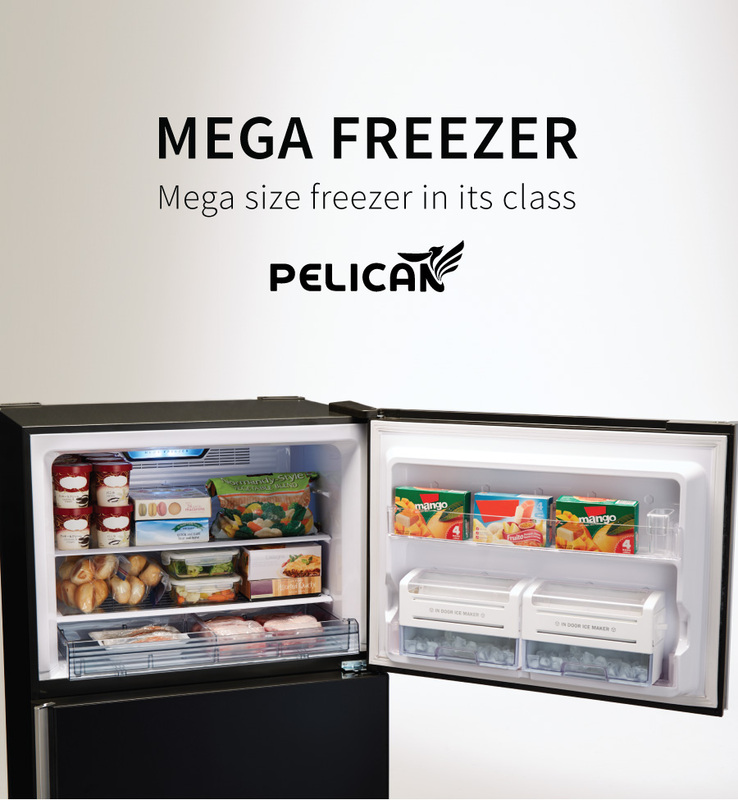 With Plasmacluster technology on every Sharp product, it can bring the freshness and comfort at all times. 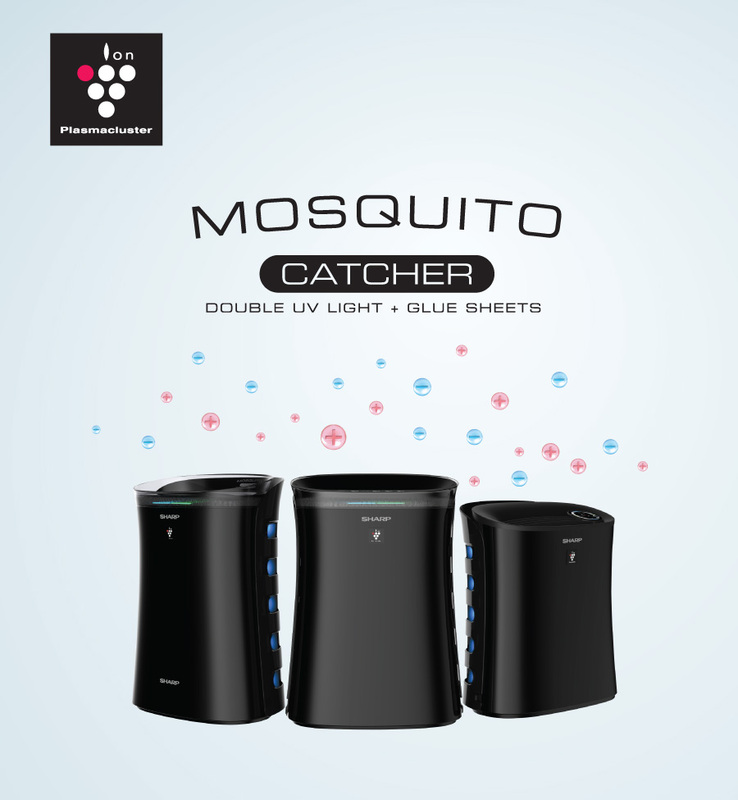 Sharp Air Purifiers contain a Plasmacluster Ion Generator that releases positive and negative ions into the air. 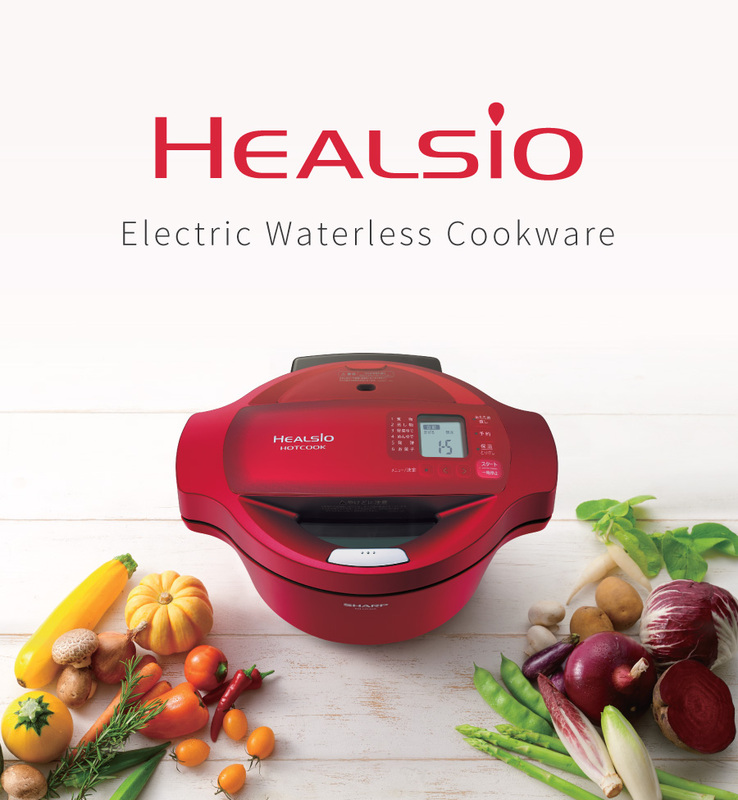 The Plasmacluster Ions diuse through the room, surrounding airborne allergens, bacteria, mould and viruses, converting hydrogen molecules in their surface proteins into water. 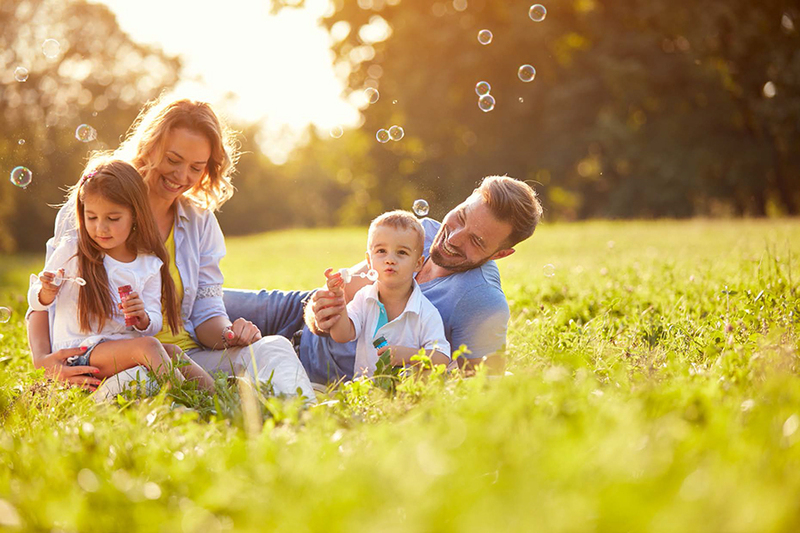 Sharp Air Conditioners does not compromise clean air. 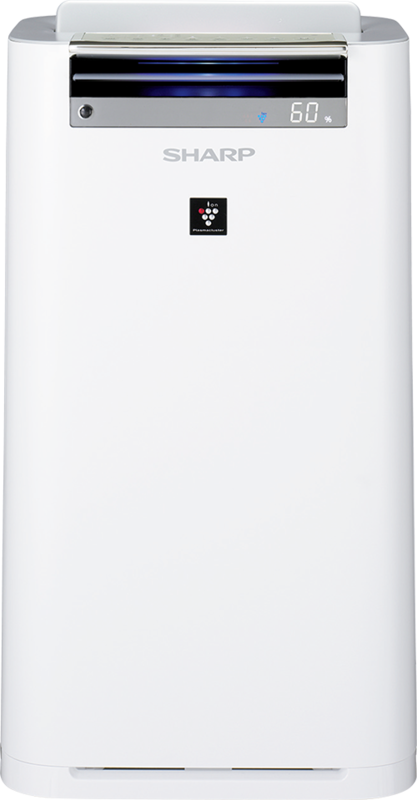 With Sharp Plasmacluster Technology built in the Sharp Air Conditioner, positive and negative ions are discharged when the air conditioner is switch on. Plasmacluster suppresses airborne virus and bacteria, airborne and proliferating mould, unpleasant odour and allergens such as dust mites and faeces. 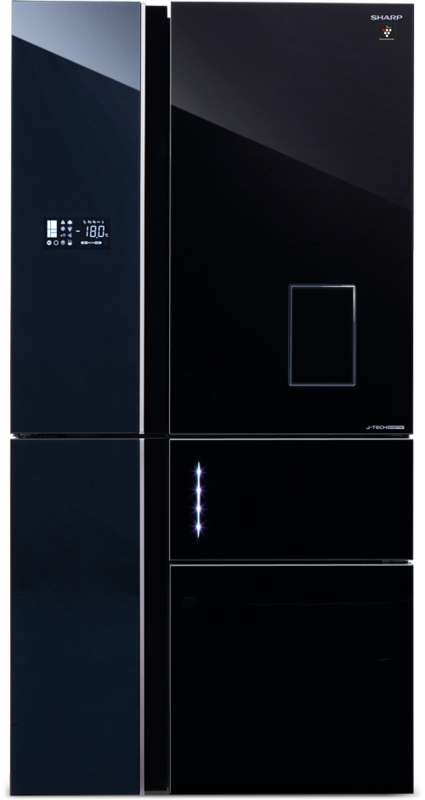 Incorporating Sharp's one of a kind Plasmacluster technology in the refrigerator will help to keep food fresh for longer by releasing positive and negative ions. This unique feature will assist in reducing airborne substances such as bacteria and mould spores and will help eliminate odours. If air quality in car are a particularly a concern, Sharp Car Ion Generator is ideal to use for drivers. Not only fighting odors, high-density Plasmacluster ion provide skin –beautifying effects while driving. 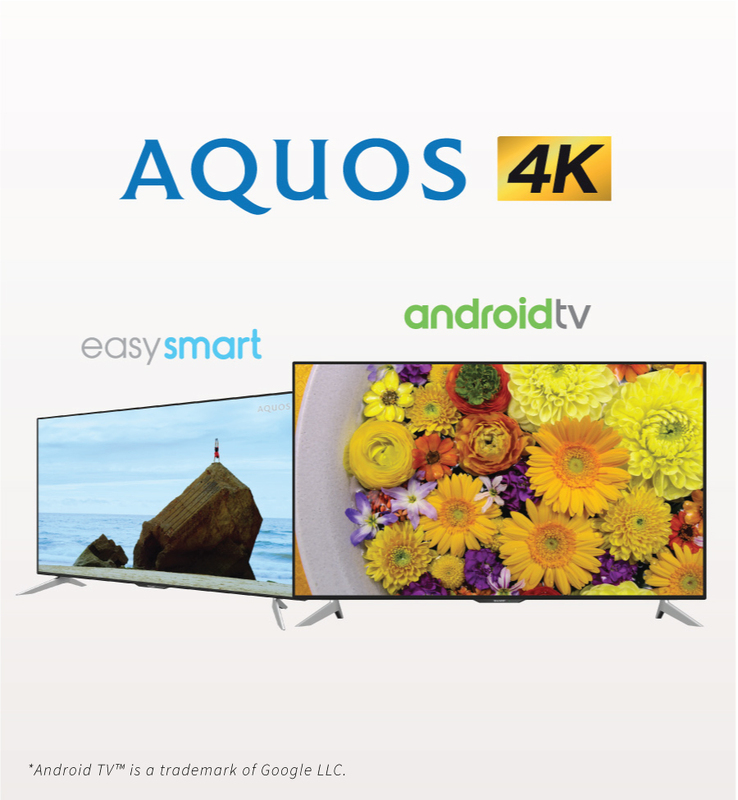 For more information, visit Plasmacluster Technology at SHARP Global website. Copyright © 2019 SHARP All Rights Reserved.